» To Me, To You, To Me? And just like that, seven days later, it’s as you were on St Patrick’s weekend. A flat, inept performance sees us hand second place back to Sheffield United like the proverbial hot potato. There would be no late, late Pablo Houdini show this weekend and nor would there be a favour from Deepdale, where the Blades recorded the sort of routine 1-0 victory of which we seem incapable at present. Yet, as Bielsa put it after the game to the assembled press, it was a game that could have had any number of potential endings. That final sentence could have been copied and pasted into almost every match report this season from which we failed to take three points, but it felt even more gilt-edged this evening. A profligate Patrick Bamford spurned three major chances during the game, but the fact that they are the only three that immediately spring to mind hints that we cannot lay the blame entirely at the feet of the misfiring striker. It could all have been so different had Bamford tucked away the cross from Luke Ayling that came his way in the 28th minute. One-on-one with Lee Camp, the Leeds striker opted to throw a leg at it and saw his effort bounce agonisingly off the post into the arms of the Brum goalkeeper. Just seconds later, Kiko Casilla was picking it out of the visitors’ net, Che Adams showing the kind of finishing that has seen his services courted by any number of potential suitors. Leeds supporters were all left with that nagging feeling that had Roofe been bearing down on goal, he would have headed it to the net at pace and Adams’ chance to shine would have been denied. 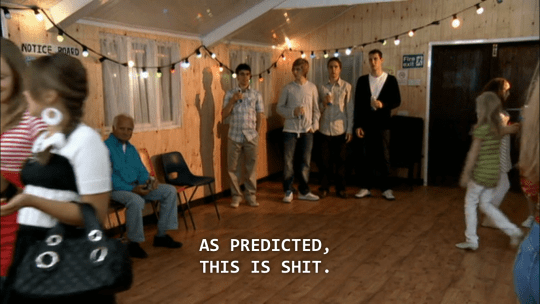 Yet again, Bielsa opted for Dallas at half-time, a decision that has consistently left us puzzled throughout the season. As predicted, little changed as he picked up the baton of Harrison’s below-par performance admirably. The hosts, to their credit, once again did a number on Leeds. A typically sound defensive performance had us harking back to 2016-17 when we were that tricky side to break down, with the burly Adams playing the role so efficiently played by Chris Wood during that fateful season. They created chances too. 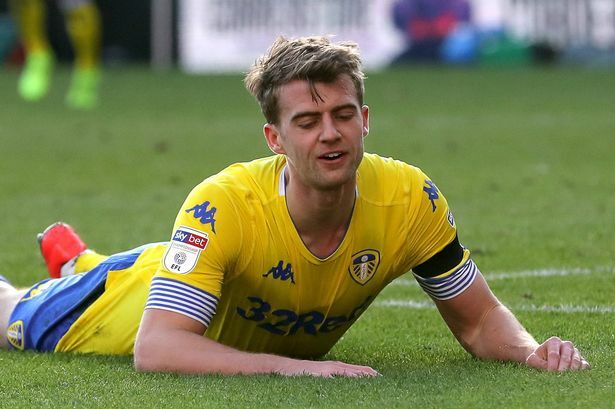 Despite the Whites retaining 74% of possession, only one shot on target was registered, Bamford’s final act, a point-blank header that was saved by Camp, our solitary modicum of accuracy. Up the other end, Casilla performed heroics to repel the Brum attacks, the home side finishing with 7 shots on target from their 10 in total. Once again, our finishing cost us, while their direct play and ability to find the target ultimately secured crucial points in their newfound relegation battle. Clarke and Roofe were of course introduced in an effort to force a point, but they were quickly lost in a disjointed, lacklustre display. Balls rolled harmlessly over the end line through slack passing. Little flicks that in other games drew purrs of appreciation were now attracting groans of frustration. Alioski huffed and puffed but could find no fluency on the left wing, while Ayling looked cumbersome on the right. In the end it was a victory that Monk’s side deserved. 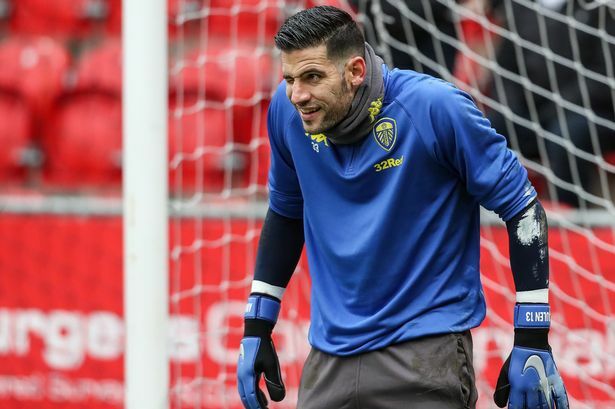 They were better defensively, offensively and indeed individually, with only Casilla and Phillips realistically coming through with pass marks for Leeds. So what of our rivals? Norwich, in the earlier kick off, romped to a 4-0 victory over a beleaguered QPR side, whose only league win in 2019 came against Leeds at Loftus Road, obviously. Sheffield United went to Deepdale and defeated Preston, thanks to a 33rd minute finish from the in-form David McGoldrick. His goal came just minutes after the Whites fell behind at St Andrews. The Blades regain the second automatic spot then and the customary Leeds meltdown is underway across Twitter, but we need to take a minute and calm down. 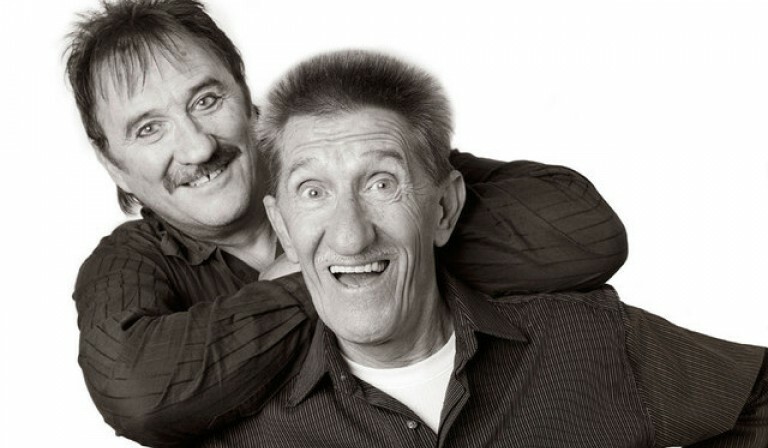 Those famous sons of Yorkshire, The Chuckle Brothers, made famous the “To Me, To You” catchphrase. It would no doubt have tickled the late Barry Chuckle to see two of Yorkshire’s finest playing out this policy in such a tense environment. Is there to be one more “To Me” in this darkly comic tale? Off we go to Deepdale and St Andrew’s for the next chapter.